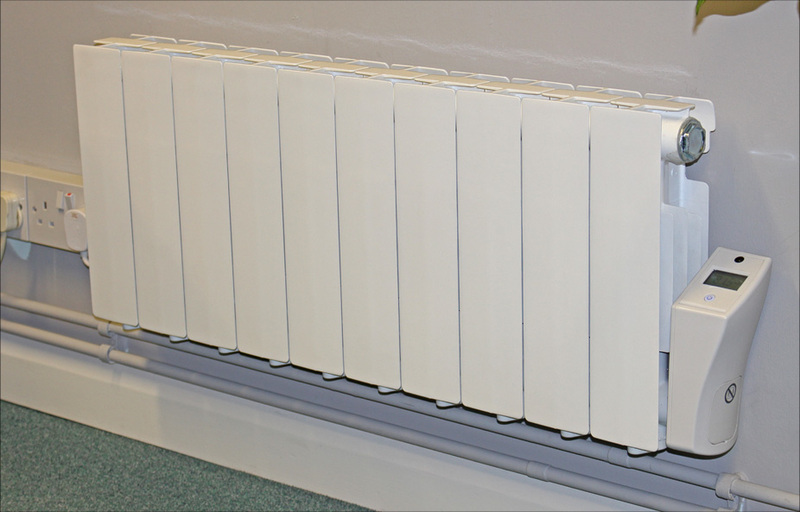 The aluminium, fluid filled Richmond DPL is the perfect low-level electric radiator for conservatories and low windows throughout the home. 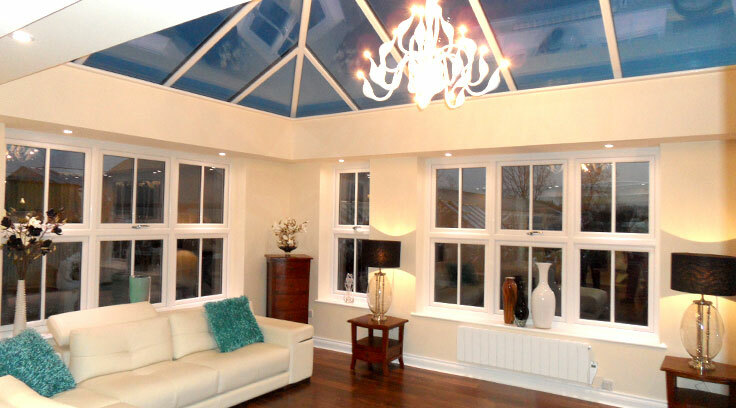 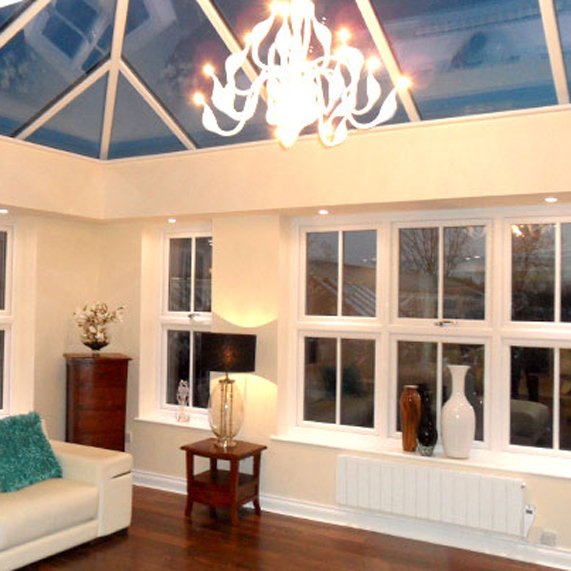 It provides the same quality heat as a traditional ‘wet system’ but without the need for expensive pipework. 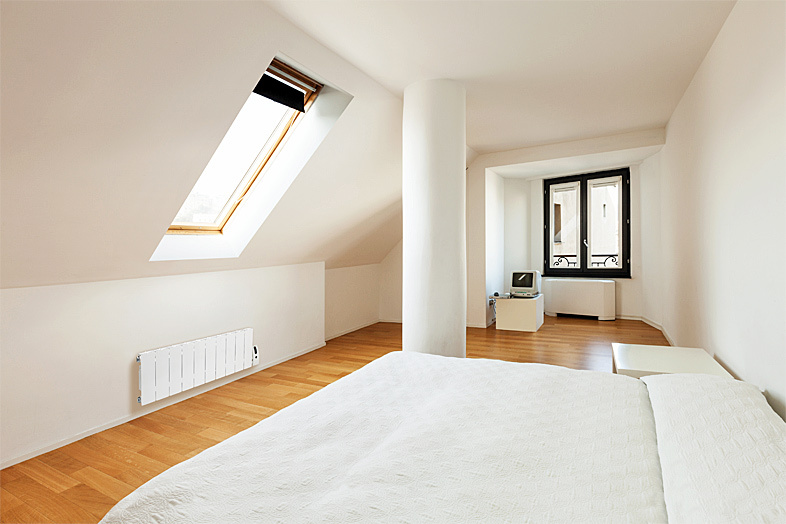 24/7 programming and the energy saving Adaptive Eco-Start makes this the perfect solution for all year comfort. 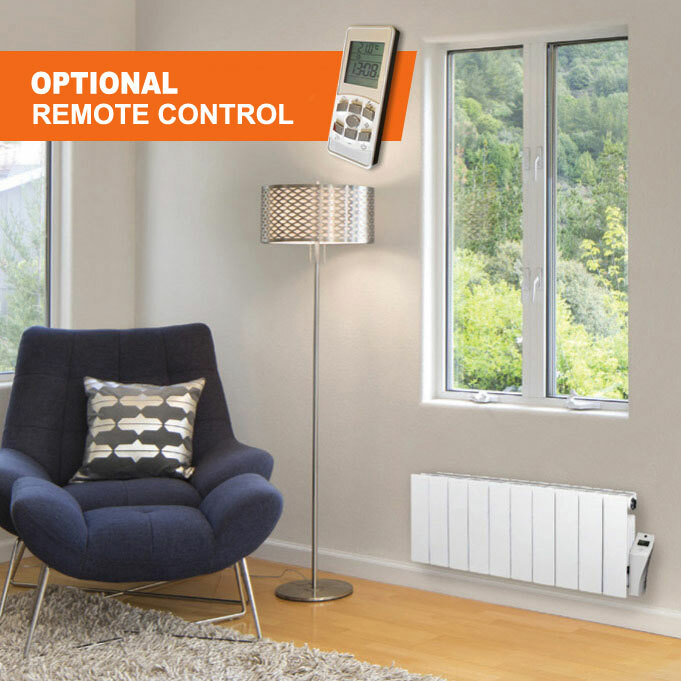 Not only the highest output low level aluminium radiator on the market but with an optional remote control, programming has never been easier. 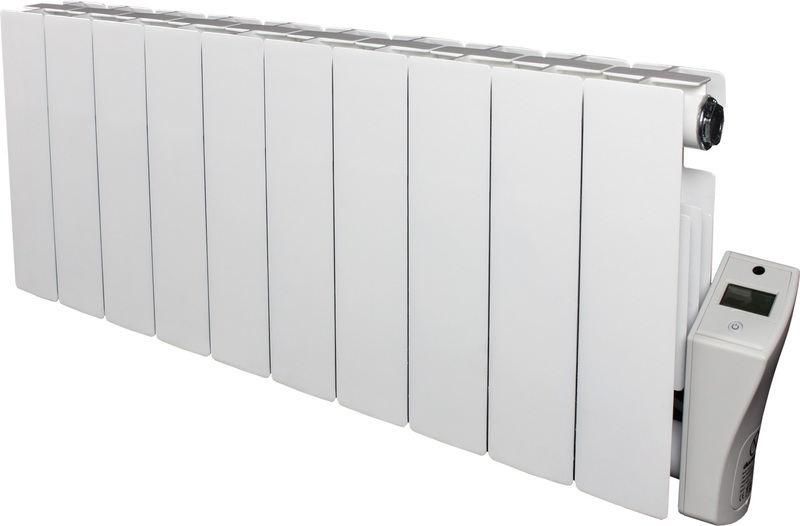 The Richmond DPL is a programmable, high quality low profile aluminium radiator ideal for heating areas such as conservatories and under low windows throughout the home. 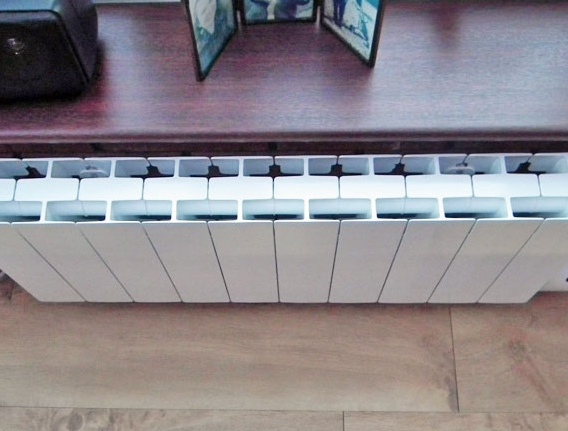 It is easy-to-install with Ducasa’s patented and incredibly strong Quick-Fit wall brackets. 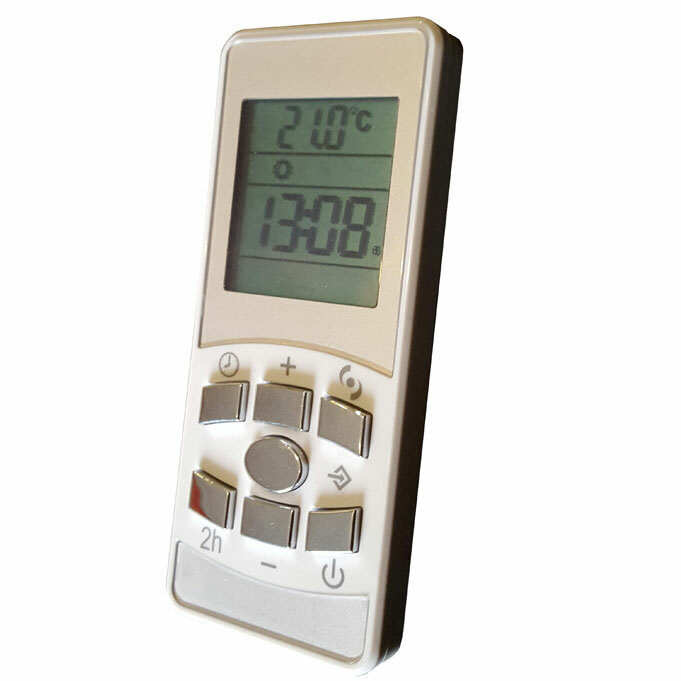 the Richmond is fitted with simple-to-use electronic controls and a silent ‘Triac’ digital thermostat accurate to 0.2°c. 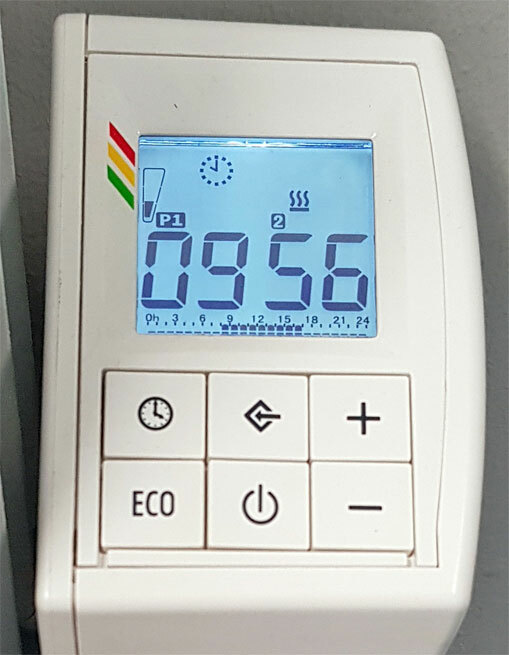 The LCD screen indicates the set temperature, mode of operation and programme settings together with the time and day. 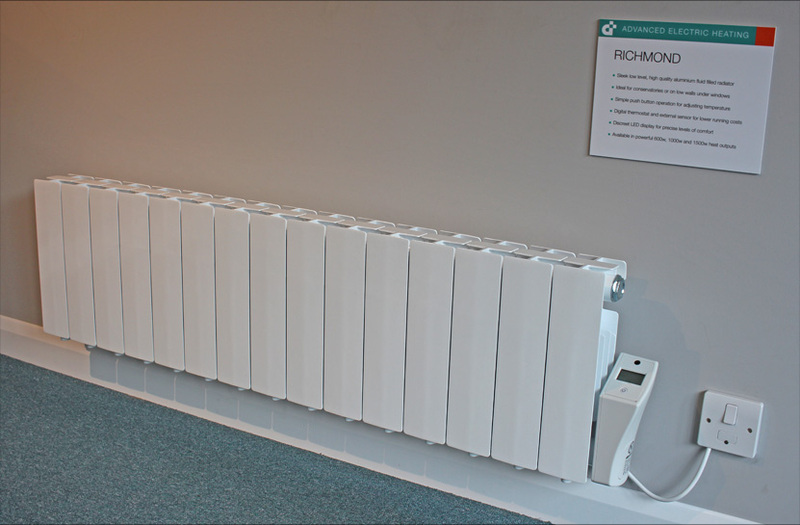 The Richmond can be programmed to heat at either your desired comfort temperature, or at your desired set-back temperature for reduced running costs. 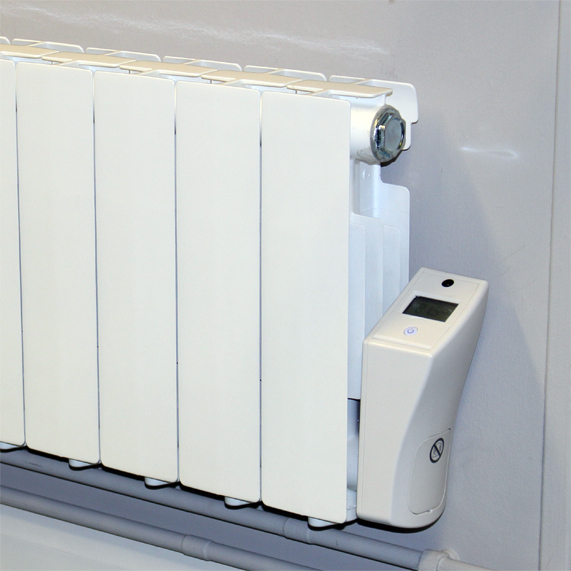 Using the radiator in manual mode requires just the click of a button. 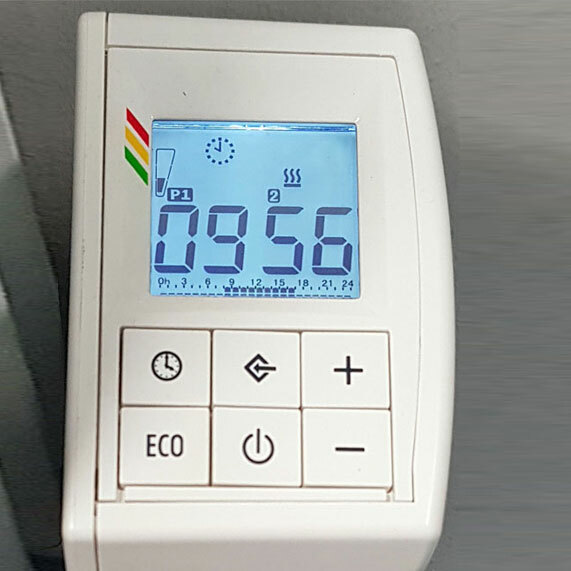 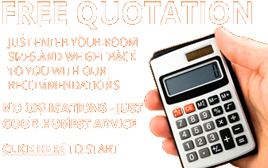 Programming can be set to use the energy efficient Adaptive Eco-Start feature, which calculates the heat loss of a room and automatically varies the time the heater on switches on – this means your room is warm at the time you say rather than before, therefore taking the guesswork out of programming. 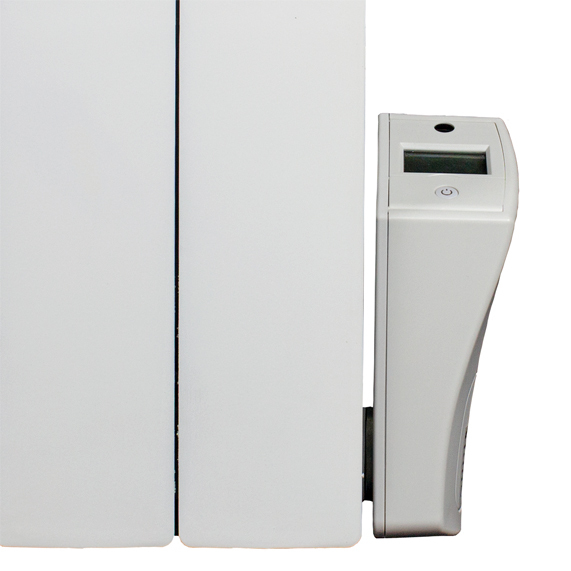 To round up the energy saving features the Richmond incorporates ‘open window’ sensor, which automatically switches off the heater when a sudden drop of temperature is detected and the on screen Eco-Bar indicates how much energy will be used.